New Developments coming soon on the market. Register to receive more information. New Off-Plan Development of 48 Luxury Townhouses in Lower Calahonda, Mjas Costa New comfortable lifestyle! 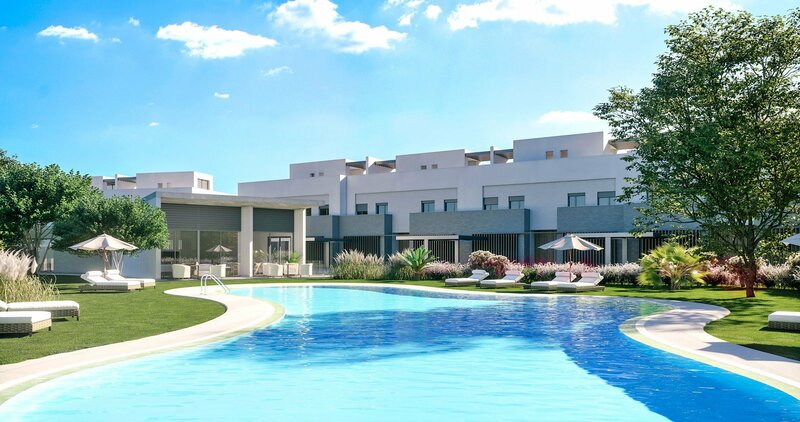 A top class residential development situated in Mijas Costa. Contact us now to secure your reservation or access further information. FRONT LINE BEACH ON THE BOULEVARD OF ESTEPONA Contemporary off plan apartment development on the beach boulevard in the center of Estepona. Contact us now to secure your reservation or access further information. A NEW OFF-PLAN PROJECT IN CONTEMPORARY DESIGN 51 two and three bedroom apartments in a natural setting close to the centre of Benahavís. Contact us now to secure your reservation or access further information. Ultra-high-luxury apartments with Mediterranean views. Contact us now to secure your reservation or access further information.